Yes, we did! Verniece and I are always on the look out for local brands to patronize. Having a job that’s surrounded by brands 24/7 for almost 9 years now has given us enough skills to know what’s good or not and what will last in the Philippine market and this make up line we found online passed the test! :) To tell you honestly, we’ve always been so skeptical about beauty brands, whether they’re made here or abroad because I’m obsessed with taking care of my skin. I think amazing skin is best make up one can wear and harmful ingredients that cause breakouts and rashes are things we always have to be aware of. While I don’t know the technical side of it, I just know by looking at the pigment, the smell and even the first few minutes I try it on my skin. SKIN POTIONS is a local brand that carries both make up and skin care made by Filipinas. Now, I’ve found skin care products that work on me and I’m not one to experiment that’s why I just decided to order their make up products. Here’s what we think about it! My favorite has got to be Glowbomb Highlighter Palette. It’s only 560 pesos yet it comes with 6 different colors! You can use them as eyeshadows or if you’re into gliterry contour then you can apply it for that too. 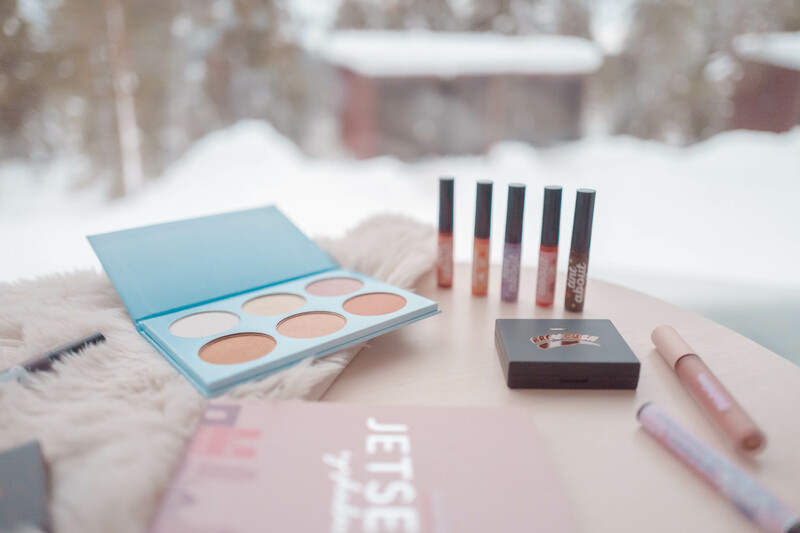 It’s really pigmented so you don’t need much :) I used this in Finland and I’m not sure if it’s because the weather there is really dry but I didn’t need to reapply the whole day after putting on make up at 9 am! This Browcrush palette for my eyebrows were too dark on me and I’m used to lining my brows with pencil so using powder was new. Skin Potion’s products are very pigmented so make sure to just lightly tap on the palette before applying. But if you’re on the look out for products that could last you for a long time, then this one is for you! :) It’s waterproof too and while I haven’t tried it out on the pool yet, let me know how it goes when you do! The Tint About You line is a two in one cheek and lip product that comes in a variety of colors. Verniece tried this on her lip and while she doesn’t apply any product to her cheek because of how sensitive her skin on that area is, the product lasted her the whole day! We wanted to really try it out so this is all we wore our week long trip in Finland and her favorite was the Raspberry Bite color. The color is a very dark pink hue and it was the pop of color she needed on her face. I personally like the Peaches and Cream one since my make up is very much on the coral shade of the color wheel :) It doesn’t feel sticky when applied but I feel like the rest of the colors are very loud and might not be for everyday wear. The two I mentioned above can go with anything though. 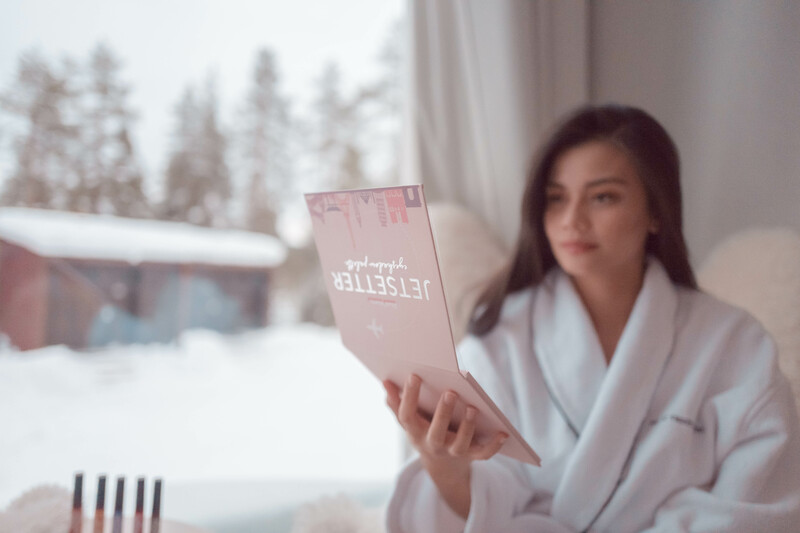 Now the Jetsetter Eyeshadow Palette! This is an idea I wish Verniece and I thought of first. 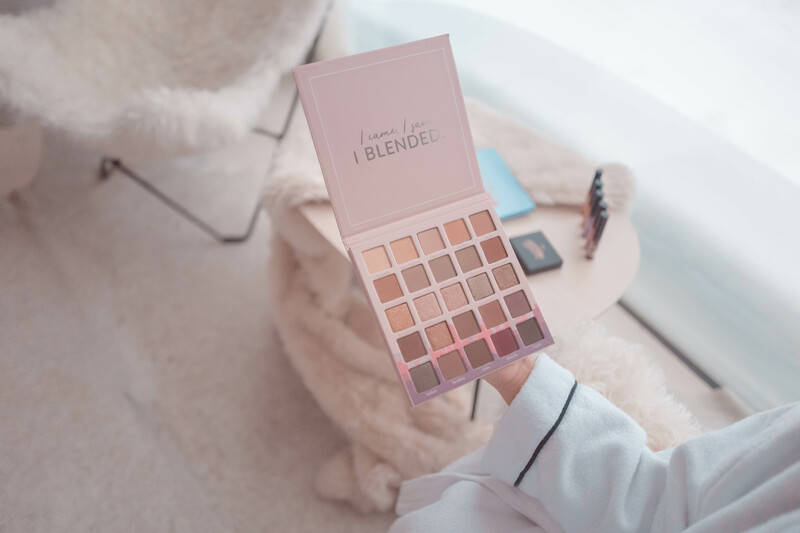 The colors are named after cities around the world and the palette contains all the neutral colors we need in our lives! There are matte and glitter shades so for sure it would last you months! :) It’s a bit pricey compared to the rest of the products – 1,460 pesos but if it has all these colors, why not right?! Comment on these two photos: Vern & Verniece. If you want to order the rest of the products, you can here.